Alex began working at Murphy in September 2016. She and her husband, Sage, moved down from Ohio and together they have an adorable shepherd mix puppy named Charlie and a mutt named Norman. Deb began working at Murphy in May 2016 with over 10 years experience as a technician. She and her husband have a beautiful daughter. They also have 2 dogs: Daizee, a lab/rott mix, and Bailey a terrier mix, and a cat, a Persian named Chelsea. Megan started working at Murphy in October of 2017. 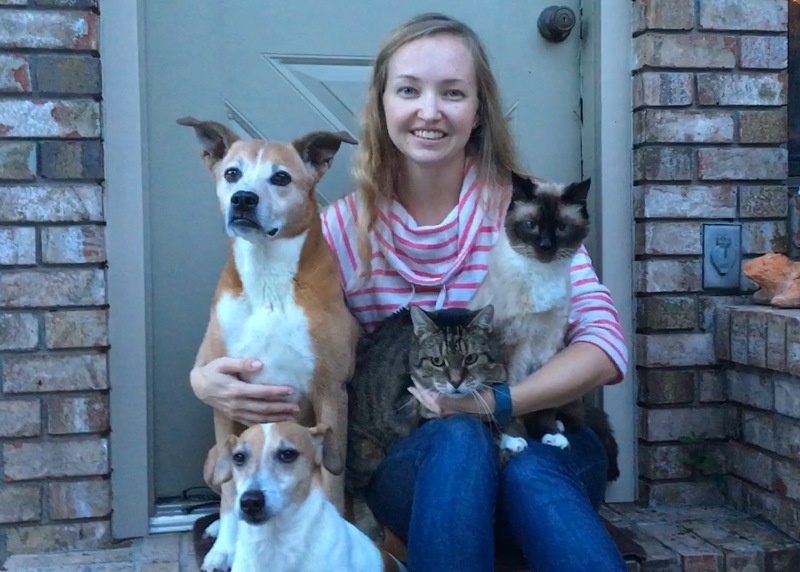 She is currently pursuing her bachelors degree and one day wants to transfer to the University of Florida to pursue a degree in Veterinary Medicine. 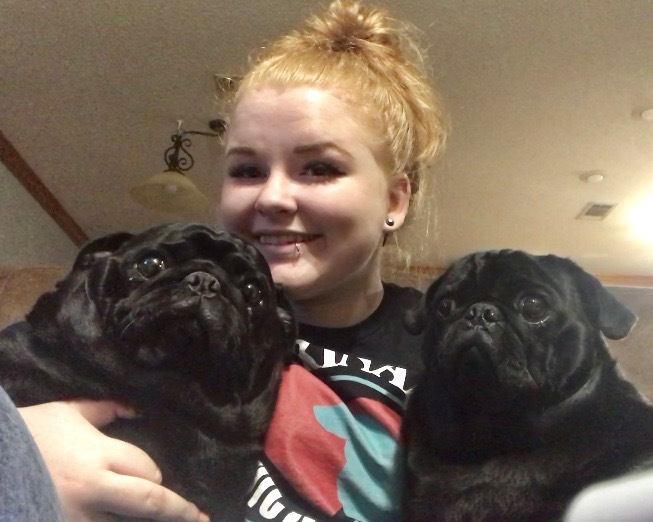 She has 2 pugs named Dr. Frank-N-Furter (Frankie for short) and Rocky A Creation (Rocky for short), as well as 3 cats, named Bug, Booger and his twin Puddin.